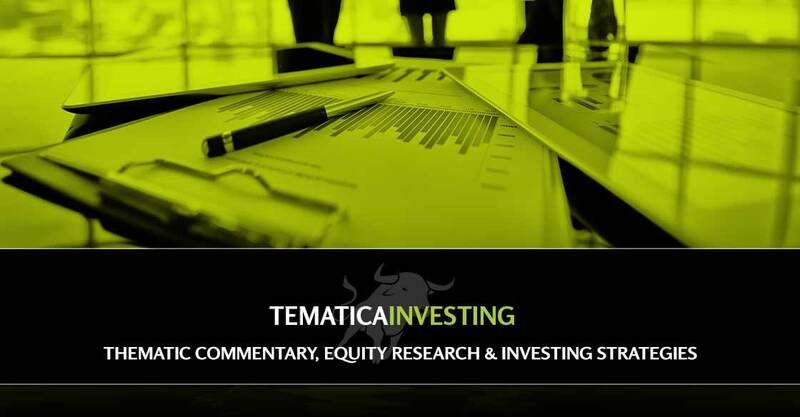 The market continues to sit on pins and needles as investors question the prospects of economic and earnings growth, the speed of rate hikes and the likelihood of trade deal in 2019. 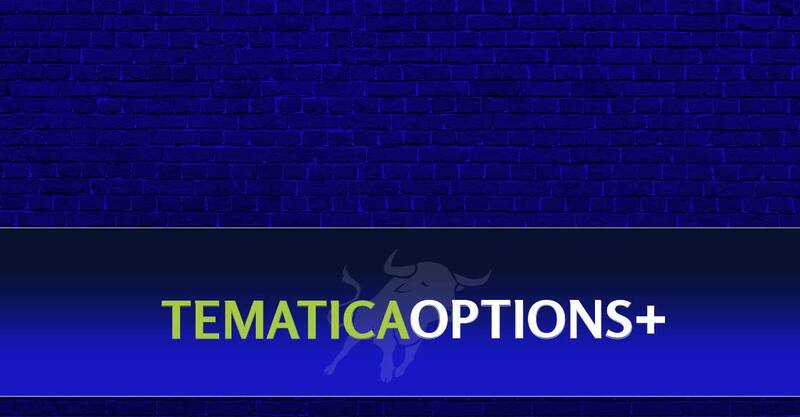 Our response is to once again add some downside protection. 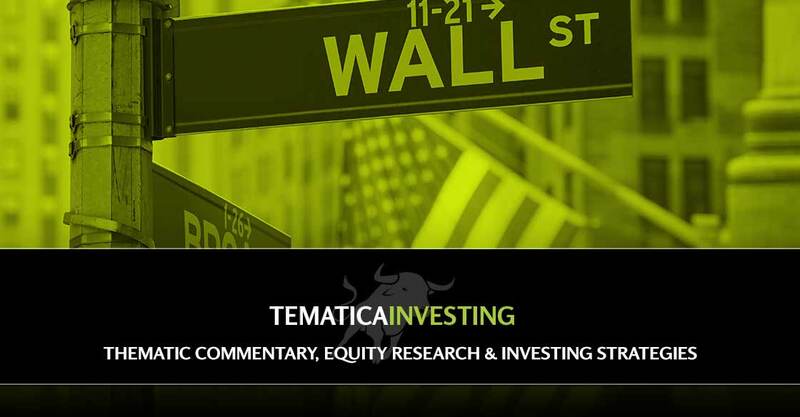 This week we are in the throes of an earnings season and trade meetings that could shape the market outlook for stocks in the back half of 2018. 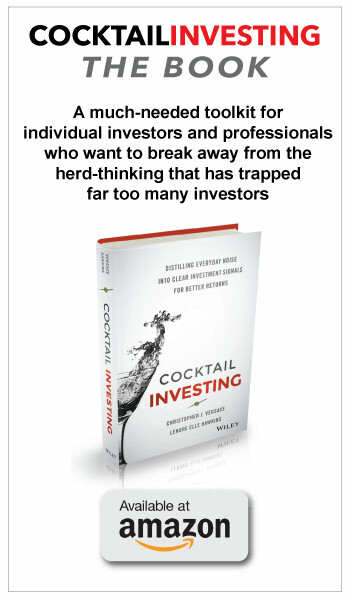 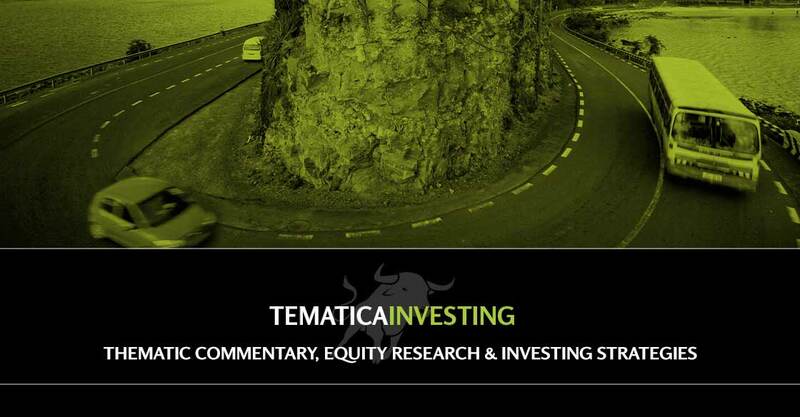 Those same drivers will have the market trade day-to-day in the very near-term. 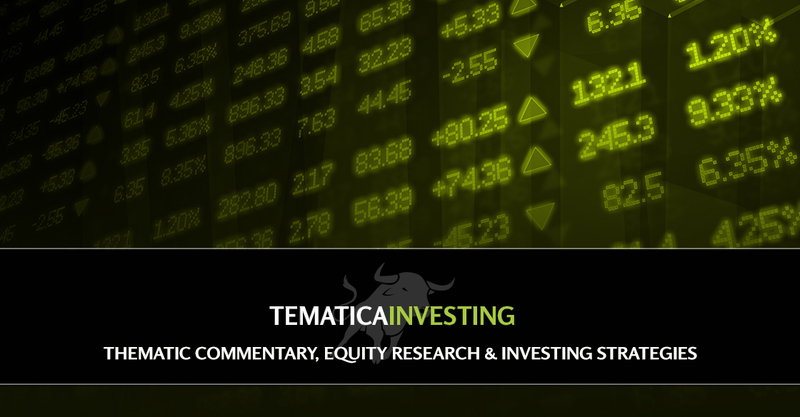 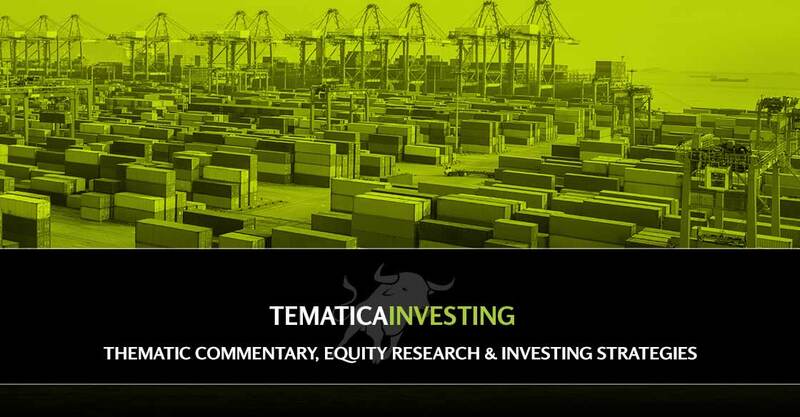 We discuss that as well as share updates on Dycom (DY), Nokia (NOK), AXT Inc. (AXTI), Farmland Partners (FPI), Paccar (PCAR) and United Parcel Service (UPS). 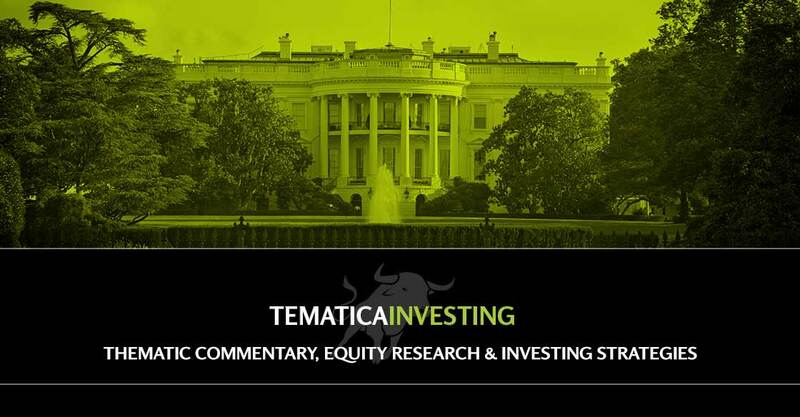 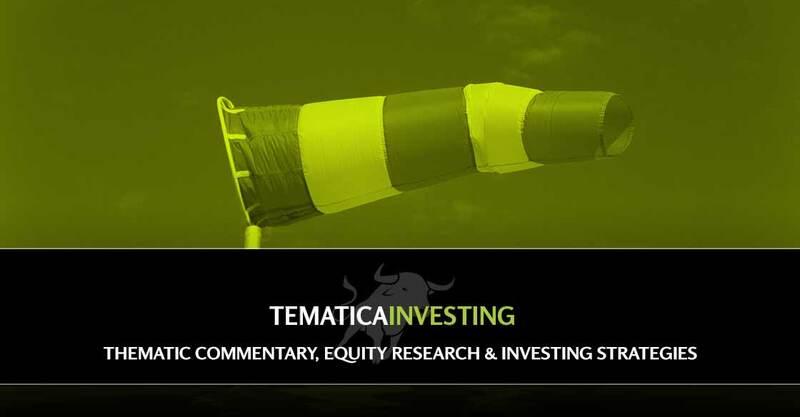 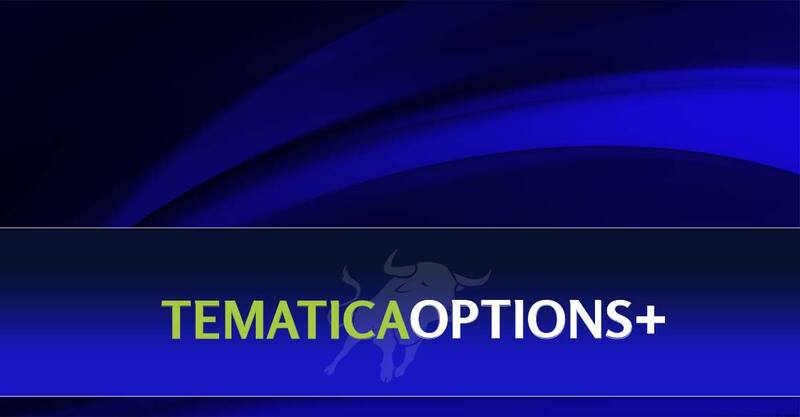 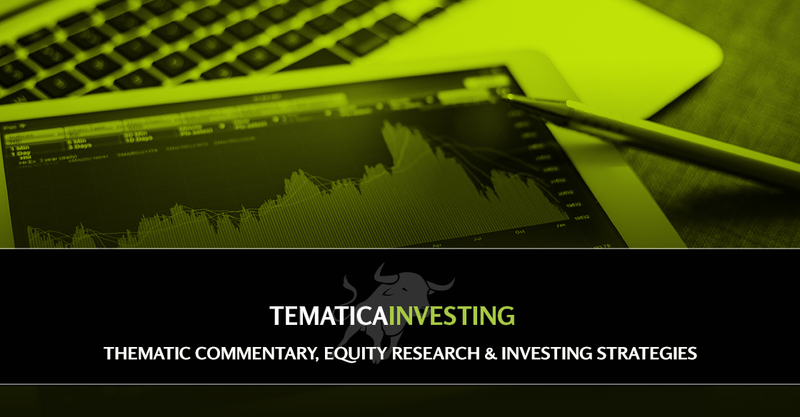 As the market vacillates back and forth based on the latest concerning proposed steel and aluminum tariffs, we share our sobering perspective and continue to share updates for positions on the Tematica Investing Select List.